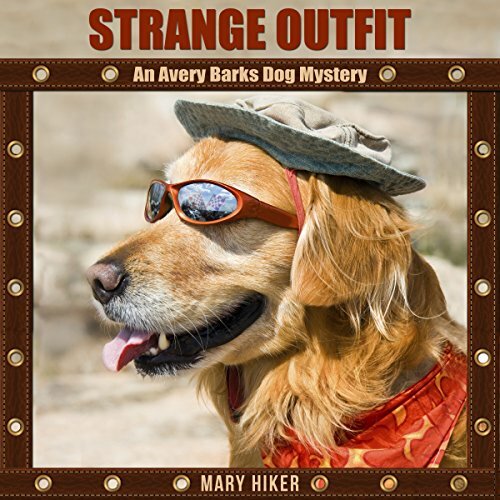 Showing results by author "Mary Hiker"
A small mountain town is surprised when murder comes for a visit. 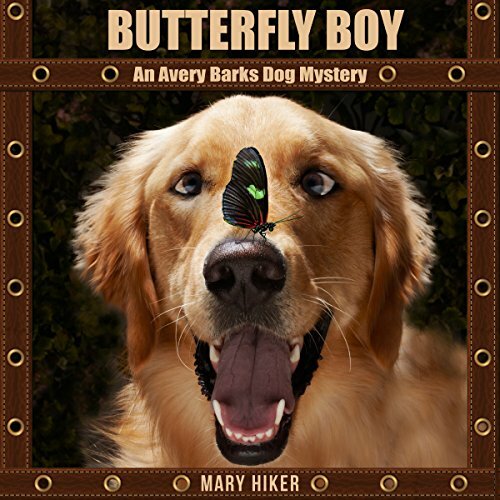 Volunteer search and rescue dog trainer Avery Barks and her butterfly loving dog Chevy find themselves smack dab in the middle of chaos. Avery is forced to solve a murder in order to keep herself off the suspect list. 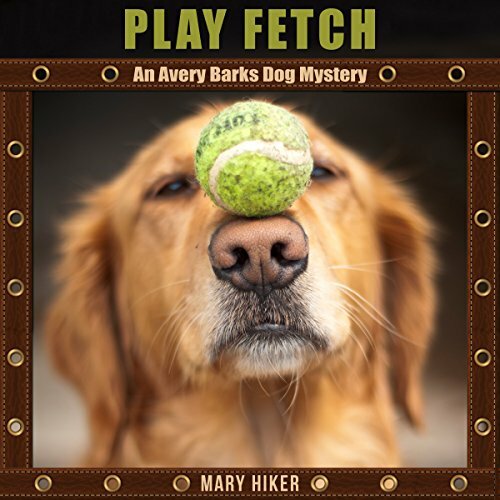 Avery Barks, a volunteer search-and-rescue dog trainer, is asked to assist on a search for a lost person, and she readily agrees to help. But the victim's dysfunctional family causes quite a distraction to the search efforts and may cause the loss of life. When Avery discovers a body lying on the road, the connection between the deceased and her ex-boyfriend, Travis, becomes a little too close for comfort, and Travis quickly becomes the prime suspect. Volunteer search and rescue dog trainer, Avery Barks, is excited about a job opportunity at a new animal rescue sanctuary. Her fun-loving golden retriever, Chevy, is excited about his new friend, Princess. There is a whole lot more going on behind the scenes at this place then she could ever have imagined. 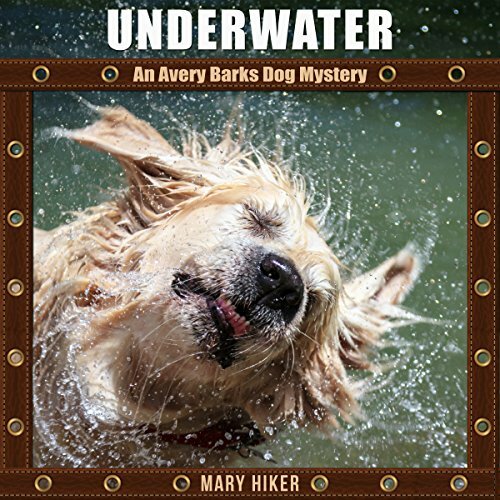 Numerous holes have started to appear across the sanctuary's landscape and a trained cadaver dog just found a dead body...and that is just during her job interview!